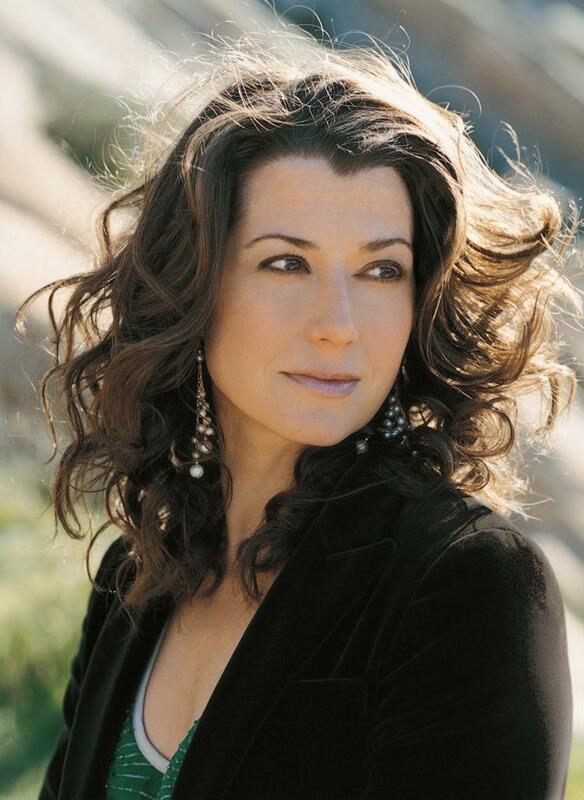 While browsing the web this evening I came across a powerful song by Amy Grant. Can anything be better than a "Hallelujah"? Maybe. Click on this link and be blessed. I indeed was blessed. I had never heard the song before and the message is strong. Jesus is Love by " The Commodores"
Amazing song, makes you wanna be "Natzaled" now.